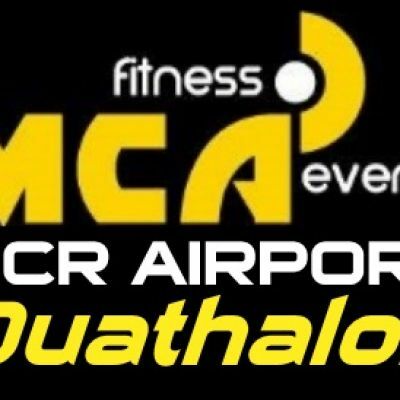 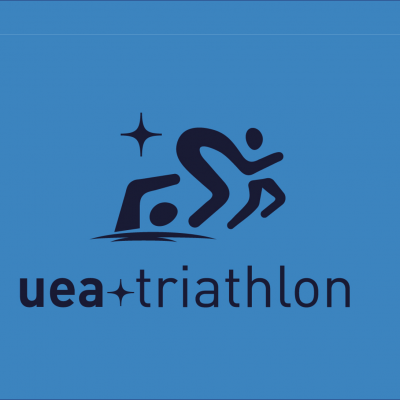 A brand new triathlon aimed at those wanting to get into the sport, this is the perfect time to try your first tri. 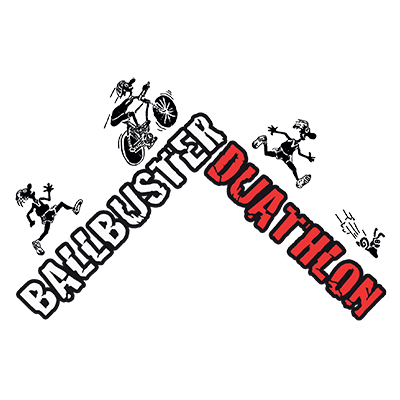 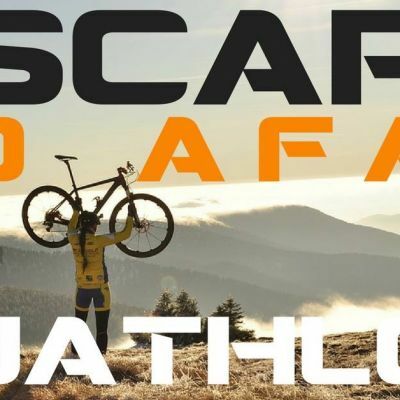 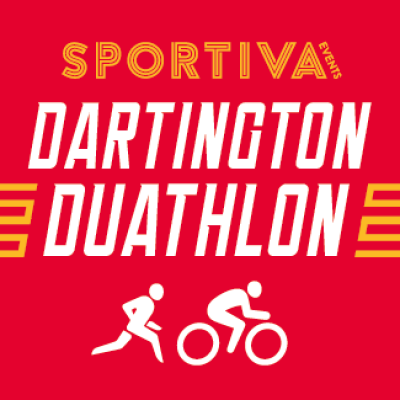 A new shorter version of the Dartington Duathlon suitable for absolute beginners. 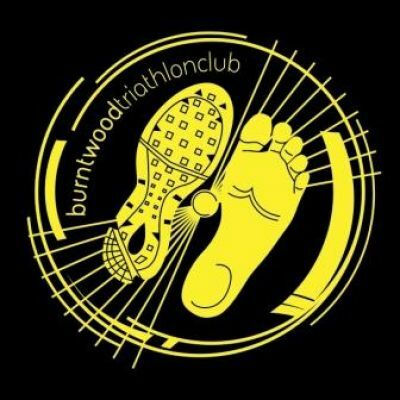 Shorter distances but still challenging thanks to some Devon hills.